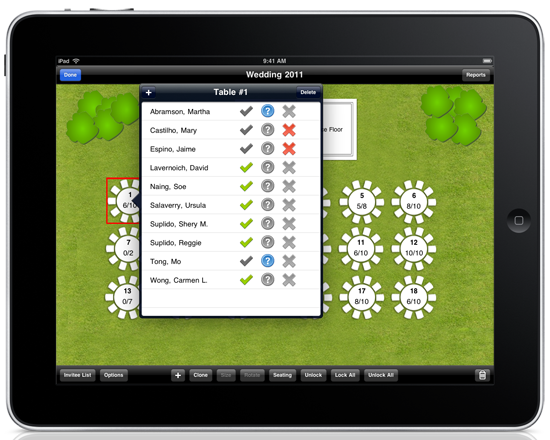 makes it incredibly easy to organize your guest list and do Seating Charts. Ideal for Weddings, Fundraisings, Parties, Gala Dinners, Reunions, Quinceañeros, etc. Sold in 85+ countries !! !